Are you searching for a car that’s got it all? Breathtaking performance, a sumptuous interior, and technology that paves the way to the future of the automotive industry? If you’re ready to leave ordinary in the rearview mirror and step up to something extraordinary, choose Jaguar. 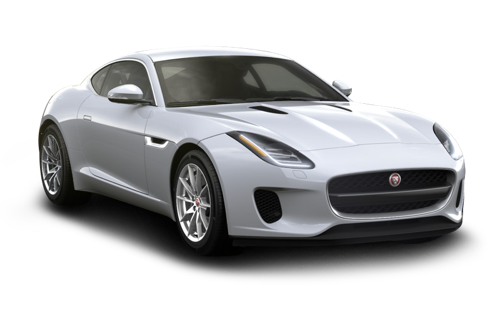 For additional features at a price that’s a little more savvy, why not explore our fantastic lineup of used Jaguar cars near Delta? We like to think of our pre-owned selection like this: Once a Jaguar, always a Jaguar. Our incredible sales team members will help match you with the pavement-scorching, heart-pumping Jaguar car that’s got everything you’re looking for — and so much more. 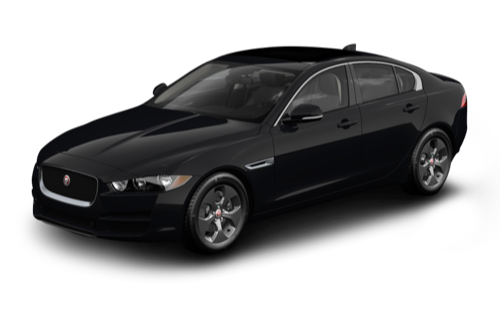 At Jaguar Richmond, we understand that the purchase of a Jaguar vehicle is more than a simple sales transaction. It’s the start of a lasting and fulfilling relationship. We’re proud to be part of the Cowell Auto Group, which has pushed the boundaries of what’s possible in automotive service for over 50 years. In every department at Jaguar Richmond, you’ll discover a commitment to your satisfaction that cannot be equalled by any other dealership. Visit us today, and discover what buying a car should be. You can find us at 5680 Parkwood Crescent in Richmond, BC, or call us at 604-273-6068. Jaguar Richmond is proud to offer service for your pre-owned Jaguar car in many languages. Visit our dealership near Delta today! At Jaguar Richmond, we believe in providing a dealership experience that’s completely tailored to you. That’s why we’re proud to offer a host of online tools to help enhance your time with us. 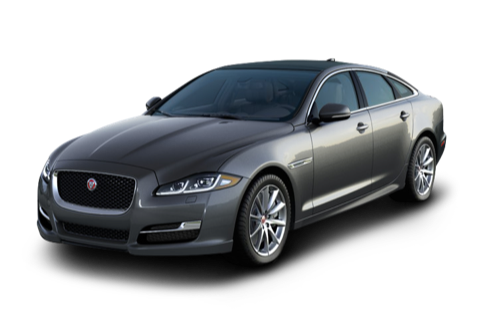 You can browse our comprehensive collection of pre-owned Jaguar cars near Delta from the comfort of your computer or smartphone. Scheduling service at a time that’s most convenient for you can be done in a few clicks. Ordering parts, and even beginning a credit application can be done on your schedule with our online forms. Choose your favourite way to shop, at Jaguar Richmond. Thanks to our exceptional range of financing solutions, it’s never been easier to get into the driver’s seat of a stunning and stylish Jaguar. Everyone’s road to their next Jaguar vehicle is different, which means there’s no “one size fits all” option. Our team of finance experts will work with you and your specific circumstances to tailor a solution that suits your lifestyle perfectly. Are you ready to become part of the Jaguar family? Start your application today. The best way to ensure that your Jaguar vehicle continues to perform like a Jaguar should is with regular service and maintenance. You can depend on the trained technicians in our service department to handle all of your automotive needs with professionalism and care, whether you’re in for an oil change, or in need of more comprehensive repairs. Our experts are familiar with every aspect of your Jaguar, so you can drive with confidence, knowing you’ve got many more amazing kilometres ahead. At Jaguar Richmond, we’re always striving to find new ways to make your time with us something that’s truly special. In fact, we’ve been voted Dealer of the Year by JLR Canada for five consecutive years. We’re particularly proud of this achievement, as it’s the highest accolade a dealership can receive. And with benefits like our free shuttle service within Richmond, transportation to and from Vancouver International Airport, and service in several different languages, it’s clear why we’re the top choice for Jaguar drivers across the Lower Mainland, and beyond. I have had a good experience in leasing my new car in this dealership. I would like to thank Mac Wu, the sales consultant I worked with. He is very committed to deliver the best service and support you can get as a customer.